Music Video – Director’s Cut. 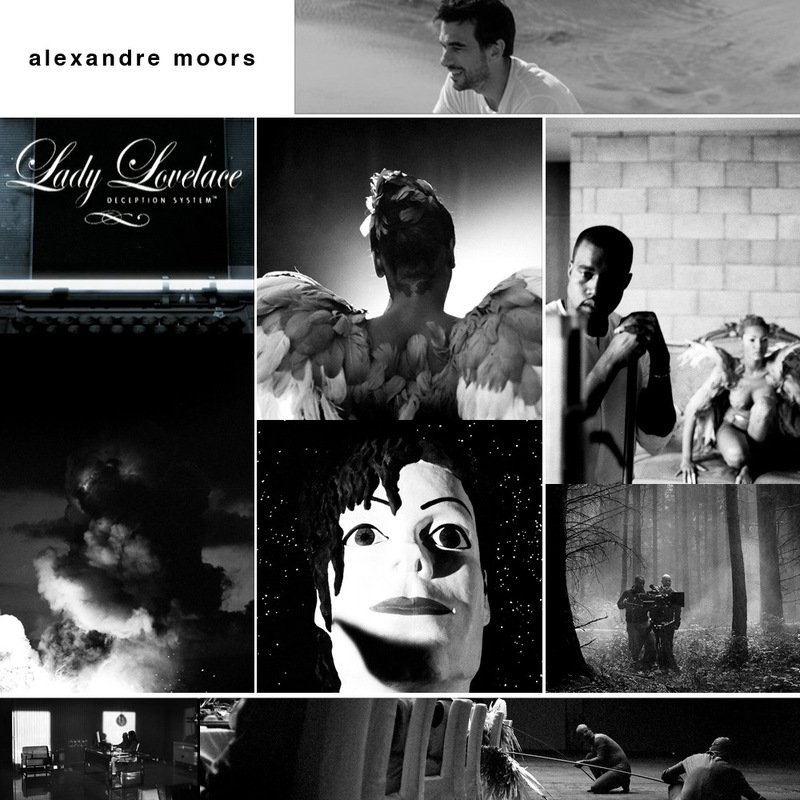 In 2001, while in the United States, Moors directed, wrote and created the special effects for a 12-minute short, “The Lady Lovelace Deception System,” a futuristic vision of a society under the influence of a virtual woman. (His love was real. She was not.) The short was featured at RESFEST 2002 and was a finalist in the Hollywood 2002 International Film Festival. The short was rated one of Atom Films’ top films for 2003.